Heads up, Nashville! 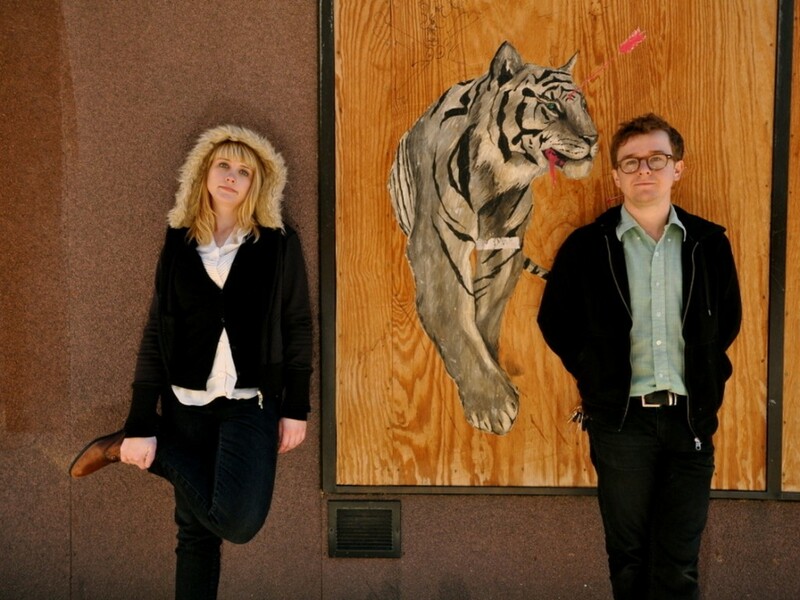 Wye Oak, an indie synth-rock duo from Baltimore, is rolling into the Mercy Lounge on May 20th. Believe us, this is one show you are not going to want to miss, and you can leave your ceramic piggy bank safely intact in your closet because you can get tickets right here for only $15. Wye Oak is releasing their new album Shriek later this month and they just dropped a rad new single from the album on Spotify called “Glory”. The show in May will undoubtedly be showcasing the new album, and after hearing this single, we can’t wait to see what else they’ve got up their sleeves. Until then, do your ears a favor and get excited about the new album by listening to the single at the embed after the jump.